Vika Lernik started following MALIHE MIR. Lida Ivanova started following MALIHE MIR. q 1 started following MALIHE MIR. MALIHE MIR started following Natalya Ivleva. MALIHE MIR reposted HobbyStudio. 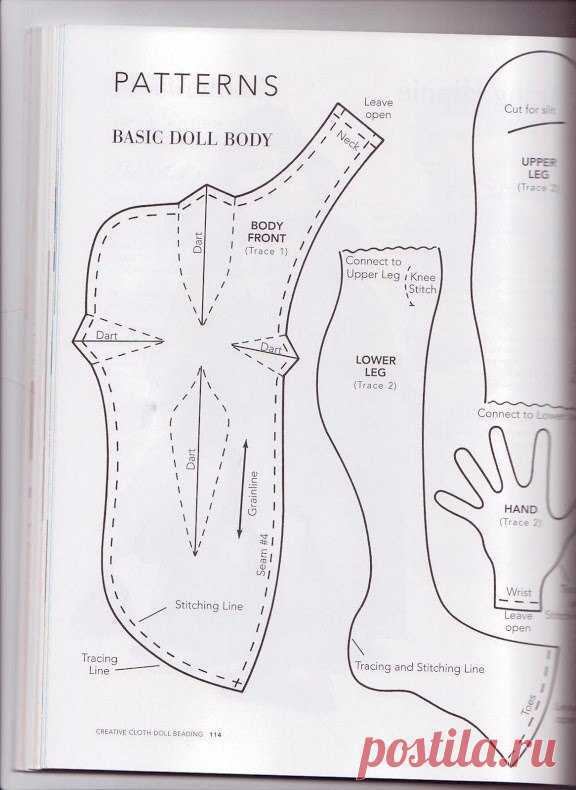 Materials for needlework\u000d\u000a\ud83d\udcd6 Various options doll "тушек" from Patti Medaris Kulea \u000d\u000aBooks Patti Medaris Kulea to dolls. MALIHE MIR started following March 8 by OLGA UTKINA. MALIHE MIR started following Top dressing of garlic in the spring and in the summer for achievement of high productivity by Elizaveta Zorina. MALIHE MIR started following beads by Natalya Zueva (Bovzenko). MALIHE MIR started following our small friends - 127762 by viktor orehov.